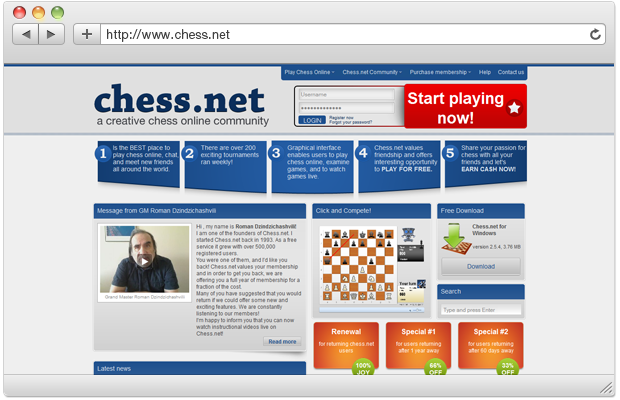 Chess.net is today one of the most popular online chess platform. It is really the best place to play chess online, chat, and meet new friends all around the world. The website was dramatically upgraded, the graphical layout was improved, the payment system was completely changed. 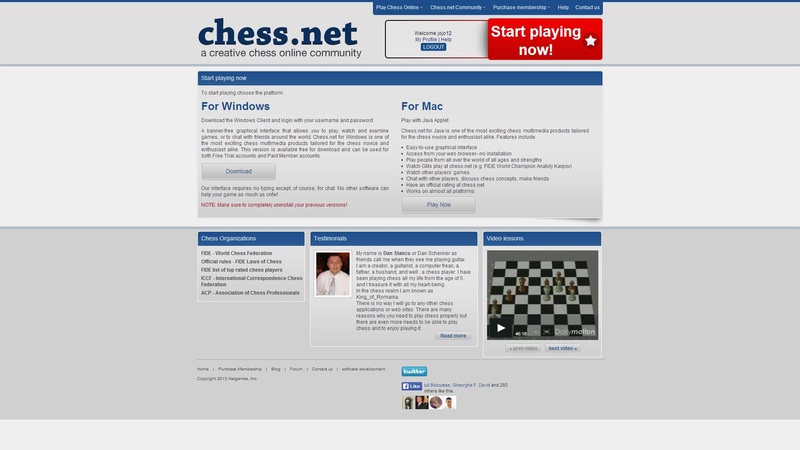 New programming techniques and features were applied to old chess.net website, so the new website has a modern, reliable and effective functionality and attractive design. The payment system was also upgraded to reflect the new trends of the payments gateways. Our collaboration with ASSIST Software has been a true partnership from the very beginning.